Will I be seen by a doctor? Yes. Many offices have begun to let their patients be seen by the nurse practitioner or physician’s assistant. 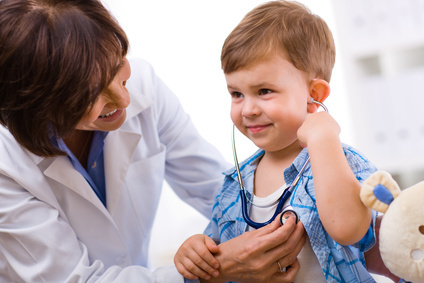 At Riverside Family Medicine you will be seen by a physician at each visit. Do you have same day appointments? Yes. 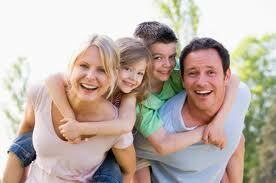 Our patients enjoy the convenience of same day appointments. Will my doctor visit me in the hospital? Yes. If you are admitted to the hospital by Dr. Palen or a specialist, Dr. Palen will continue to monitor and/or direct your care through daily visits. 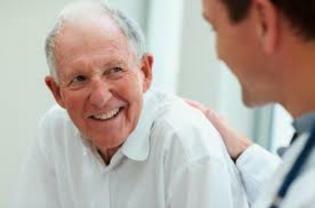 Will my doctor visit me in the skilled or long term care facility? Yes. The doctors and staff at Riverside Family Medicine make regular visits to many area skilled and long term care facilities to continue caring for their patients.